2015 / “Dream” : A Surrealist party at the Glendale Branch Library including Shark heads, music, and peculiar finger foods. 2015 / “Dream” : 5 x 5 Idea Competition: Dream Indy is a team art-based competition, the winner gets $10,000 to turn their dreams for improving the city into reality. 2015 / “Dream”: 20th Annual Public Conversation: New Dreams for Indy, a night to learn what Indy’s young artists, entrepreneurs, and others dream for the future of Indy. 2014 / “Journeys” : A public dinner at a Chinese restaurant and visual sharing of travel stories by 10 presenters and karaoke of songs by the band Journey. 2013 / “Risk” : An adventure tour, discussion, and visual mapping of perceived risk factors in various Indianapolis neighborhoods. 2012 / “Play” : A musical machinery workshop and concert with French sound artist Pierre Bastien. 2011 / “The Body”: An idea competition for the social good called Think Farm. 2011 / “The Body”: A talk by filmmaker and writer John Waters at the Madame Walker Theater Center, co-presented with IMOCA. 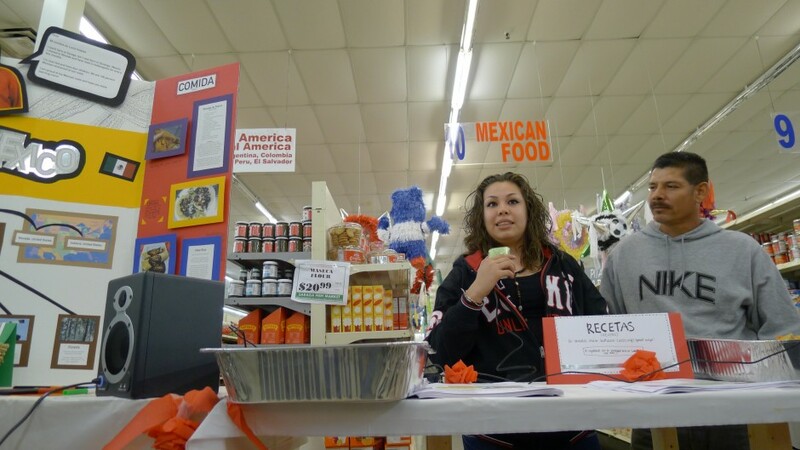 2010 / “Food for Thought”: This cultural showcase event in the middle of an international grocery store was a turning point for Big Car, turning our focus to a new neighborhood (the Lafayette Square area on the westside of Indy) and a new way of working (social practice art). 2010 / “Food for Thought”: An art and literary presentation inspired by chickens. 2009 / “Inspiring Places”: A program of purposely noisy fun and art at the public library called a.MUSE.ment. 2009 / “Inspiring Places”: An exhibition of the people and places of Fountain Square as part of Big Car’s Made for Each Other project.